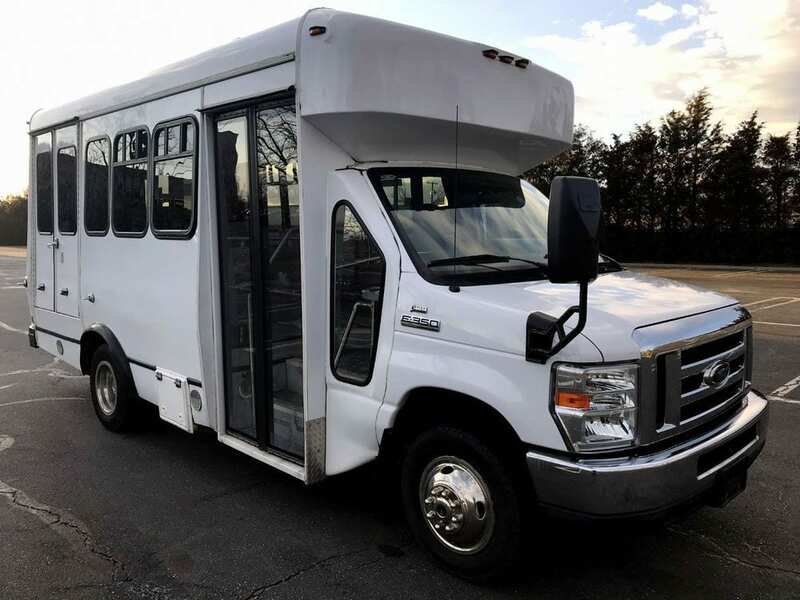 Metro Limousine Service offers Shuttle Service for Corporate Transportation, Employee Shuttling, Wedding Transfers, High School Trips, Student Shuttling & Ski Trips. Our shuttles are sleek with all of the latest gadgets on board. All shuttle buses have cold A/C & heat throughout the bus. 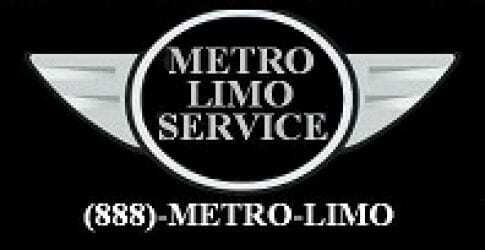 We are very affordable and offer the best shuttling service in the Long Island area. 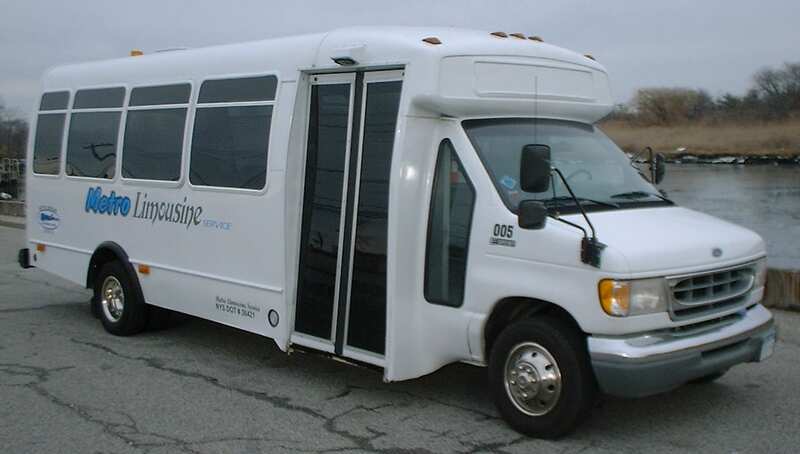 Although we are Long Island based, we do offer additional bus shuttling in the 5 boroughs. 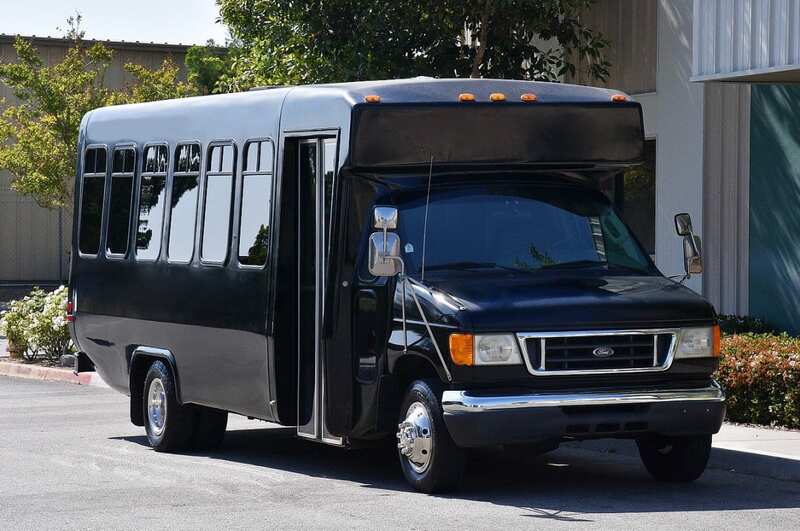 In addition to our shuttle bus service, if your looking for more of a party experience our company does carry Party Buses.